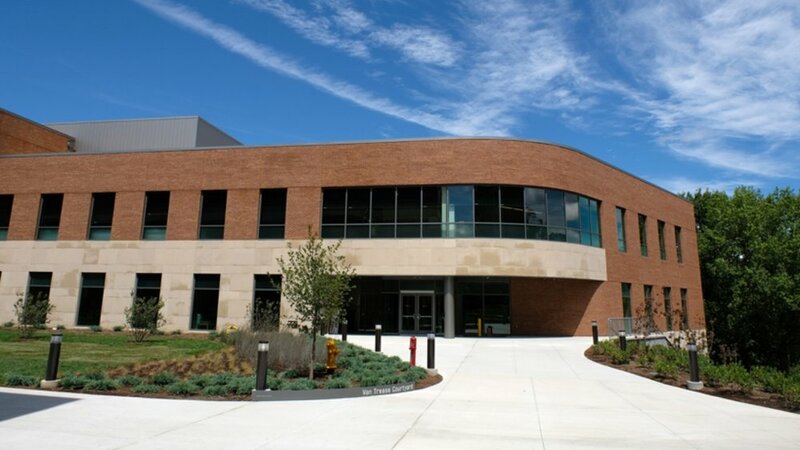 ICS Completes Work on UMSL's College of Business Administration — ICS Construction Services, Ltd.
ICS Construction Services, Ltd. recently completed work on UMSL's new $14 million College of Business Administration. The 51,293 square foot building is solely devoted to business education, and includes six classrooms, two seminar rooms, three conference rooms and 32 faculty offices. For more information click here.